"Very affordable , budget friendly with good accommodating st..."
Have a question for Siville Inn? 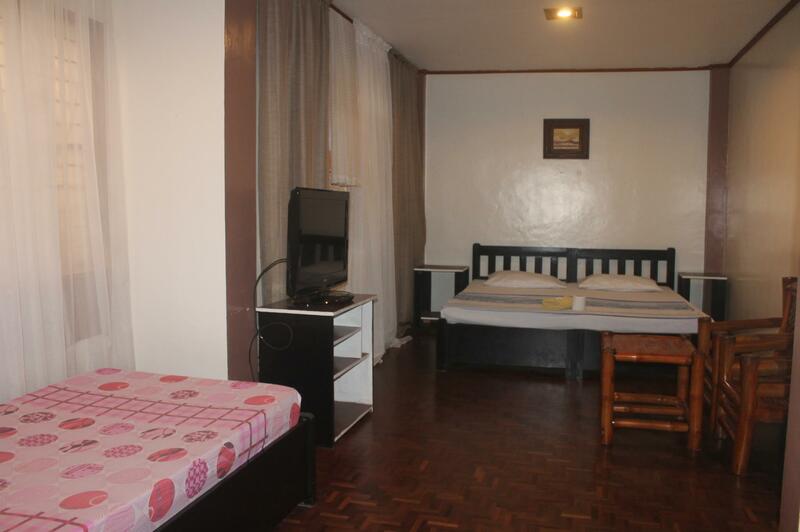 Conveniently located in Legazpi, Siville Inn is a great base from which to explore this vibrant city. From here, guests can enjoy easy access to all that the lively city has to offer. Visitors to the hotel can take pleasure in touring the city's top attractions: St. Raphael Church, JY Minimart, Tanchuling Hospital. 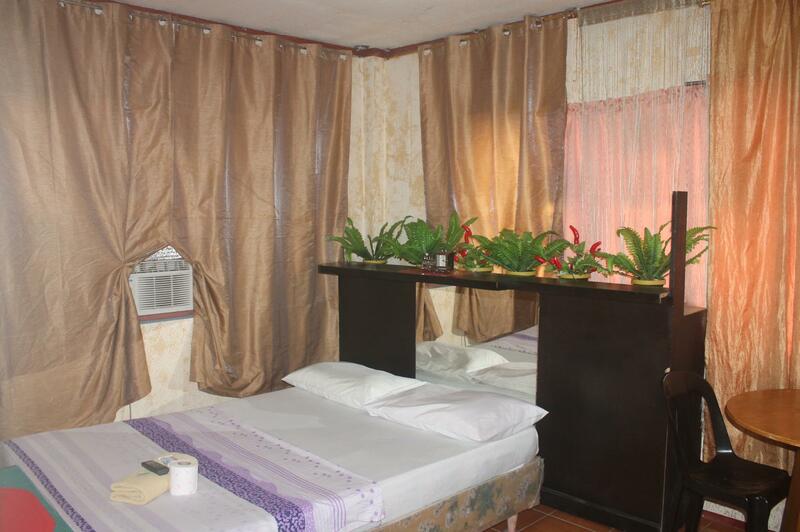 Siville Inn also offers many facilities to enrich your stay in Legazpi. Top features of the hotel include Wi-Fi in public areas, car park, room service, restaurant, tours. The hotel features 22 beautifully appointed guest rooms, many of which include closet, smoke detector, internet access – wireless, air conditioning, internet access – LAN (complimentary). Besides, the hotel's host of recreational offerings ensures you have plenty to do during your stay. Discover an engaging blend of professional service and a wide array of features at Siville Inn. 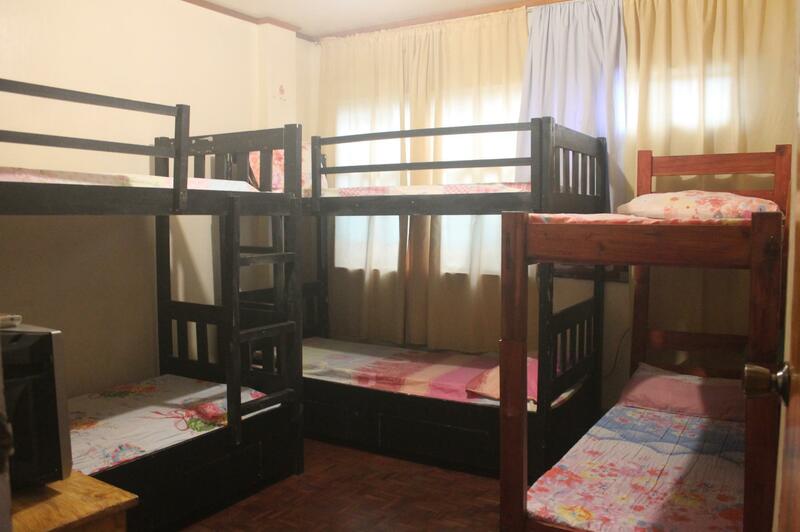 Very affordable , budget friendly with good accommodating staffs. They've got a spacious clean room. I ran into difficulty and the manager and staff were wonderful and showed they really care about their customers. The manager went out of his way to even give me a lift in the hotel car (super clean) to my next destination. Great people. The most important thing to stay in hotel must be the room itself, so much dust inside and comfort / bathroom, the tiles, plastic pail and tabo was yellowish. They don't clean the room before somebody will check in. I book for a family room but they gave me a regular room the attendant said that there's no family room they should not advertised it on agoda then also the sink in the bathroom is leaking so we decided to leave that place it's unorganized the owner is not there just the employees so if you want to change or do something about your reservation they can't do anything about it when we arrive it they don't make me sign any papers hope I can refund my money coz it's so unfair. will never ever going back there!